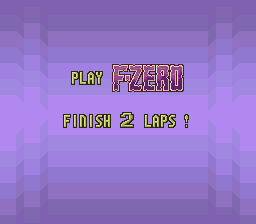 All the levels are in this game, but only the maps are shown that are used to collect 50 Coins as quickly as possible. 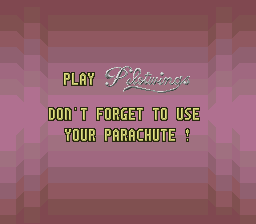 Don't Forget To Use Your Parachute! 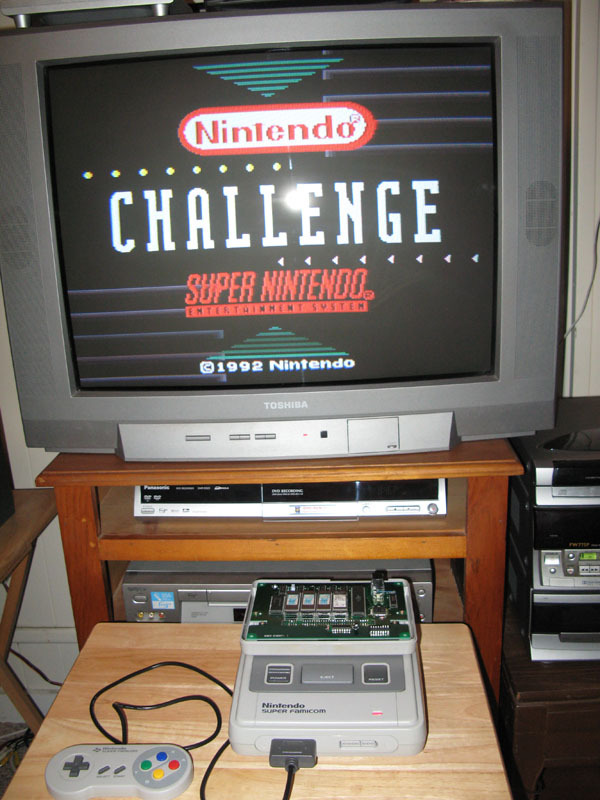 I currently own one of only two know copies of the Nintendo "1992 Nintendo Challenge" Competition for the Super Nintendo (SNES) / Super Famicom (SFC). 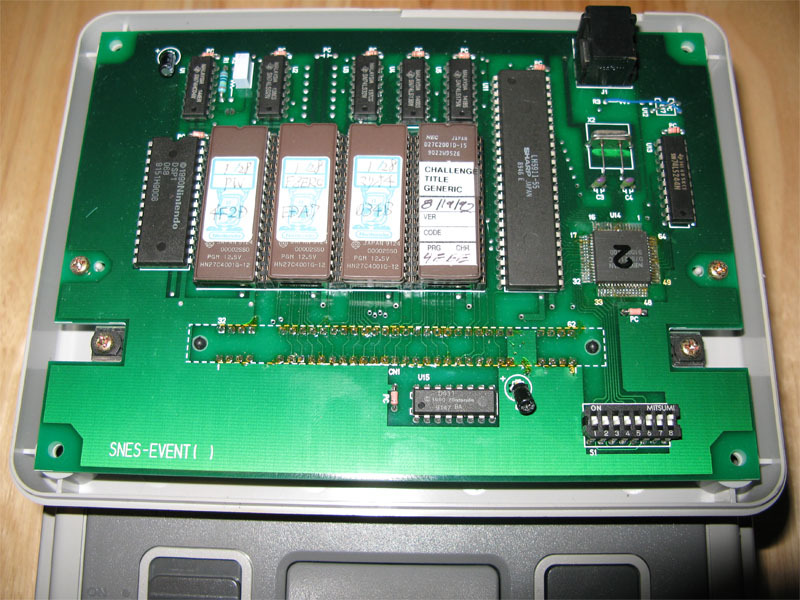 The rest of them were disassembled and used for parts by Nintendo of America. I bought the game from the lucky guy (Jollerancher) who got it at a garage sale from someone that used to work for Nintendo. The other owner wishes to remain anonymous. 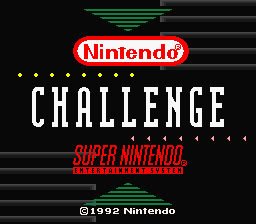 There is a third game that is known to still exist called the "1992 Nintendo Campus Challenge". It is the exact same game except the title screens are different. Nintendo loaned out the competition cart to Sweden to hold a competition and one of the people in Sweden got to keep that competition cart. This won't be cheap as it is one of only three known to exist. 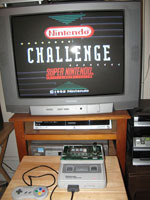 The 1992 Nintendo Challenge game is much bigger then the average SNES game. It has a cord that goes out the back so it can network with up to 8 other games and it displays everyone’s score on a separate monitor and is set up with a timer that stops all the games after 6 min. 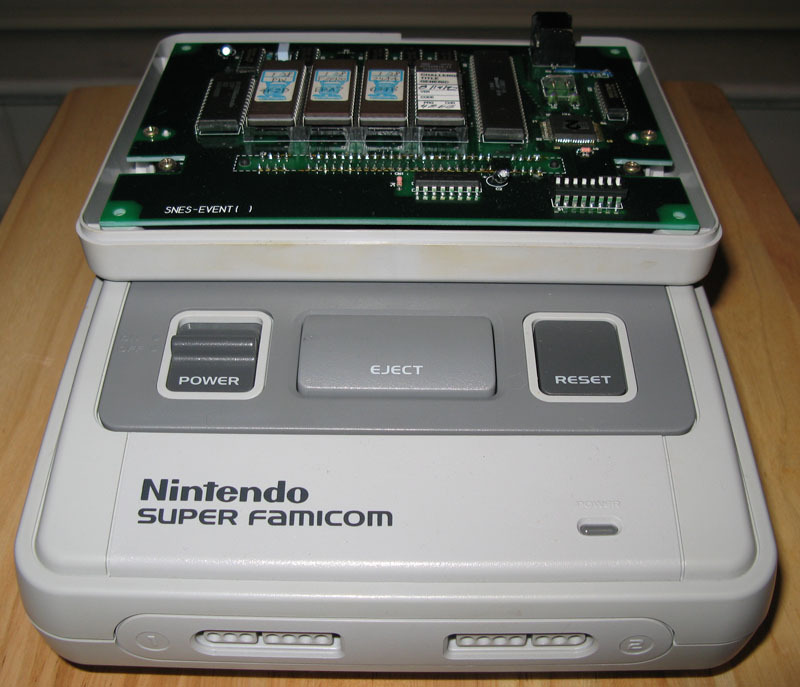 It is the same design that the Nintendo Powerfest '94 cart uses. 1. 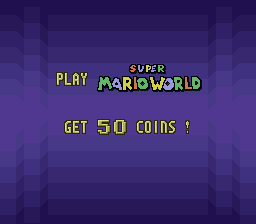 The Entire Super Mario World Game - Once you collect 50 coins it will move you on to the next game. It is possible to beat Super Mario World if set the dip switches for the maximum amount of time and don't collect 50 coins. 3. Finally, Pilotwings where you try to get as many points as possible for parachuting and bonus levels were you fall as a penguin and try land on the target with the most points. The name of this event was the 1992 Campus Challenge. There are two versions of this cart. 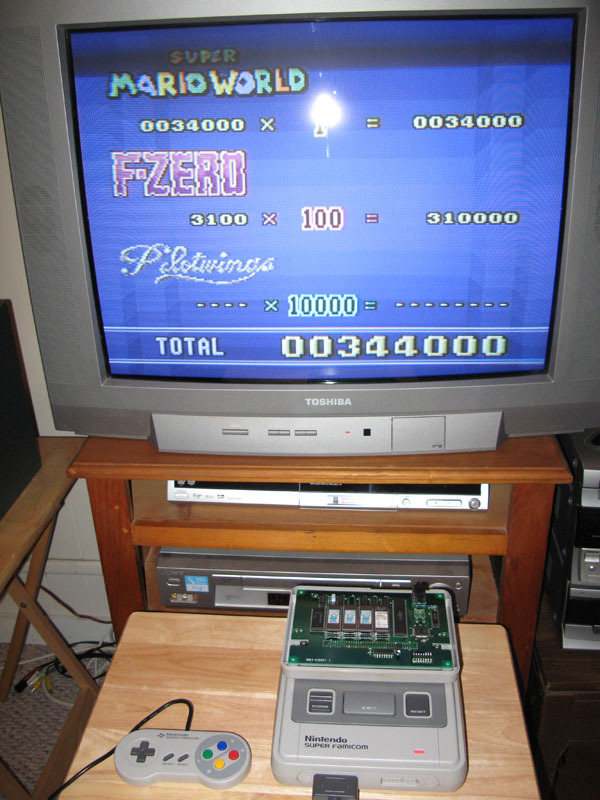 One in Super Famicom Format with the generic title screen of "1992 Nintendo Challenge" and one in the Super Nintendo Format with the "1992 Campus Challenge" title screen. Other then the different title screens the games are exactly the same. All they did was switch out the chip for the title screen. 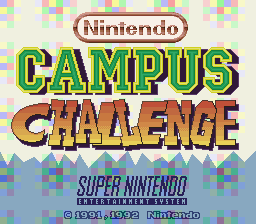 The game chips are the same ones that were used in the 1992 Campus Challenge. 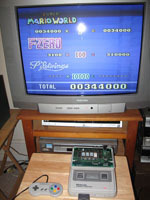 If anyone knows more about this competiont or has any photos or video from any of the other Nintendo competitions please e-mail me and I will place it up on this site, or place a link to the information if it is on another site.